The Range Rover Velar is the newest Range Rover model to enter the market. It is obvious as soon as you get behind the wheel that this model has been seriously studied and that Land Rover’s engineers have left nothing to chance. With the 2018 Range Rover Velar, we get a luxury SUV that makes no compromises in terms of styling, performance, comfort, and luxury. 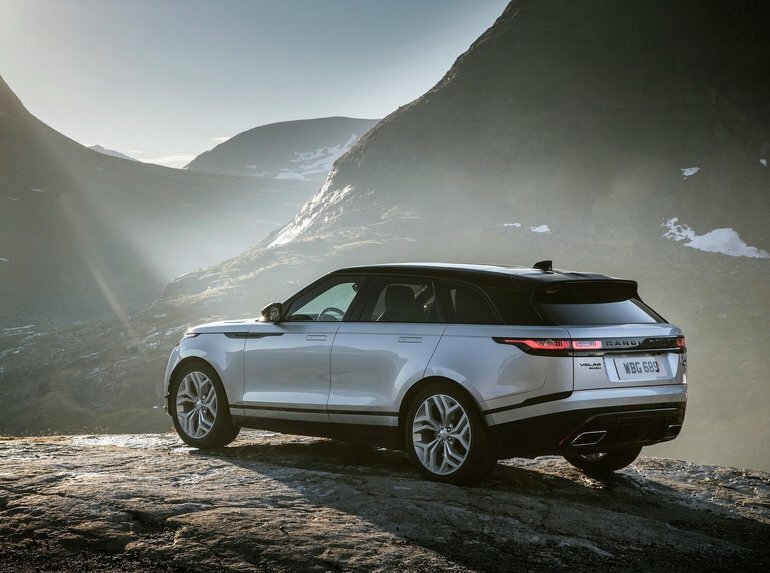 The 2018 Range Rover Velar is positioned between the Range Rover Evoque and Range Rover Sport in the British manufacturer’s lineup. It's a mid-size luxury SUV that targets buyers who need space, want top-notch driving, and advanced features, but also wish to stand out on the road. There are a lot of luxury SUVs on the market, but none are as exclusive or remarkable as the Velar. Don’t be surprised if people come up to you at a gas station or stop you on the road to compliment your beautiful SUV. That's the reality of driving the 2018 Range Rover Velar. Under the hood, the new Range Rover SUV offers an interesting choice of engines starting with a 2.0-litre engine developing impressive power with 317 lb-ft of torque. With that much torque under your right foot, you’ll never want for more. The other option, a six-cylinder unit that provides 380 horsepower and 332 lb-ft, is the one to favour if you like head-snapping accelerations and breathtaking overall performance. Come meet us today at Decarie Motors Land Rover in Montreal to try out the all-new 2018 Range Rover Velar.